OTTAWA - The union representing civilian sailors is expanding its legal fight over the temporary foreign workers program, naming two federal cabinet ministers in two additional lawsuits filed in the Federal Court. 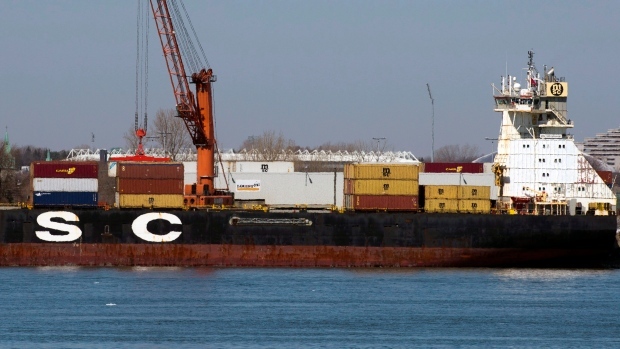 "Qualified Canadian maritime workers have lost more than two thousand jobs," said Seafarers union president Jim Given, in a statement. "They have been replaced by temporary foreign workers earning just $2 an hour."